Home » Do you know what happens if you get caught with a fake ID? 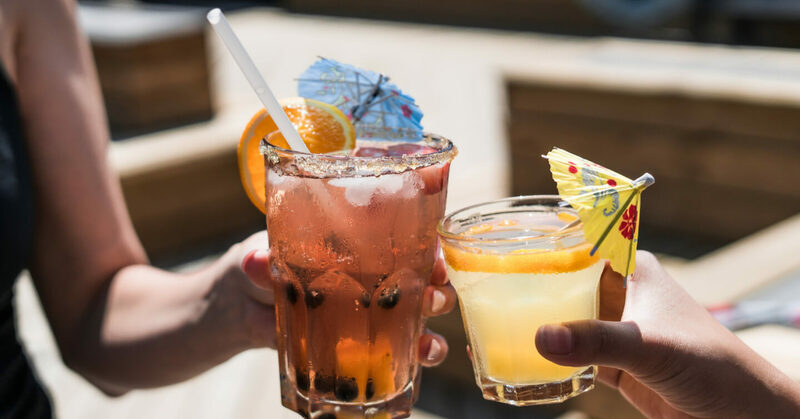 If you’re a college student under the legal drinking age, a fake ID might not seem like a big deal, or you may consider it a necessity for a fun night out. Alcohol is everywhere on college campuses. In fact, nearly two-thirds of college students have used a fake ID in the past to purchase alcohol illegally. Even though many kids do it, getting caught with a fake ID has bigger penalties than you might realize. The fact of the matter is, if you’re under 21, drinking is illegal in the US. For many college students, this isn’t an option, and they purchase a fake ID. Before you choose this path however, it’s best to educate yourself and realize that this seemingly innocent crime has more serious penalties than you might think. Being denied entry to a bar or club with a fake ID is the best case scenario. Depending on where you’re trying to enter, or who the bouncer is, they might just simply deny you entry. However, you should never expect that this is what will happen, and always plan for the worst case scenario. If you’re trying to get in somewhere that is more strict, they will likely take away your ID if they can tell it’s fake. This is frustrating, especially if you spent hundreds of dollars on the ID, but it’s still a best case scenario. Some places will take it a step further, and turn your fake ID over to the police. So, just because it’s taken away doesn’t mean you don’t have to worry about criminal charges. The laws vary by state, but if your ID is a fake document with a real picture of you, you could be facing some serious charges, ranging from a misdemeanor to a felony. This means you’re likely facing a fine or even jail time in some states that really crack down on fake documents. Let’s say you’re at a bar and the police show up. You should never present your fake ID to police, but if you are caught by them directly, the consequences get much more serious. If an officer catches you, don’t assume they’ll let you off with just a warning. You could be arrested, and the charges you face will vary depending on which state you’re in. Like we mentioned earlier, you could face jail time and a large fine. This charge could also stay on your record for years to come and make it difficult to get a good job after graduation. Have you been charged with having a fake ID? Using a fake ID isn’t something to take lightly, but we understand that it happens. Now that you know what happens if you get caught, it’s crucial that you educate yourself. If you happen to get caught and are facing charges, don’t fight the battle alone. Contact our office today to learn more about your defense options. You don’t want a charge on your record, especially at such a young age, so you’ll need expert legal help. ← What are the Minor in Possession Penalties in South Carolina?